I hope you enjoyed the photos of some of my team members yesterday! Today I am going to get down to the nitty gritty. There are two questions I am asked the most, so let's dive in. 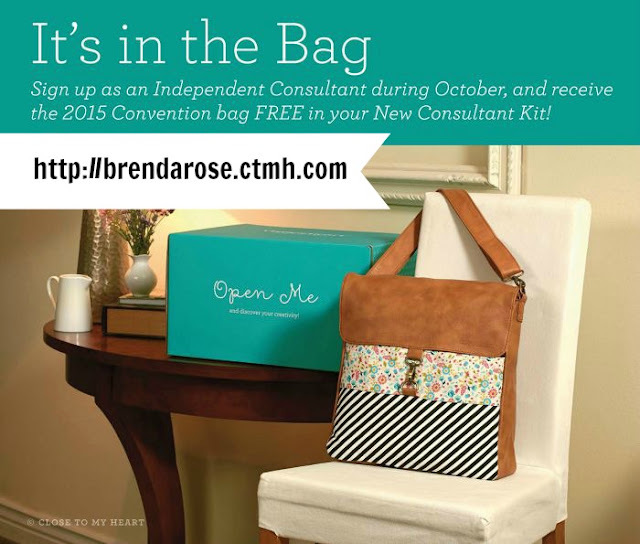 Close to My Heart welcomes all kinds of consultants! Whether you would like a discount on your own purchases or whether you'd would like to be a part-time or full-time consultant, you have a place! The instant commission on an order is 22%. That means that on a $100 order, you will automatically keep $22! Not only that, but as your sales increase each month, you will receive FREE select product credit! With that you can purchase paper, stamps, ink, blocks, Studio J layout, and more! Let me take this a couple of steps further for you so that you can see the financial benefits of being a Close To My Heart consultant. FREE Website with Consultant Locator - This is a HUGE benefit! People can shop from you 24/7! YOU Can be a Hostess! - As a consultant, you can earn free product and half-price items on top of your commission and select product credit! Now besides all of that, there is an incredible incentive program called Straight To The Top to reward you for your sales in the first 90 days! What are the minimum amount of sales I need each quarter? Quite simply, you need to submit $300 in cumulative orders each quarter. It's as simple as showing an Idea Book to friends or having a quarterly club. I bet you'll find that $300 is not your maximum!! Do you have questions about the commission? Please don't hesitate to contact me! This is where you can check out the consultant kit along with everything that is inside. And don't forget, when you join Close To My Heart in October, you will receive this gorgeous bag in your kit!